"His Stettener Kieselsandstein, from another high elevation parcel with 35-year-old vines and deliberately low yields, made with long lees contact, gives a Riesling of mountain stream clarity. 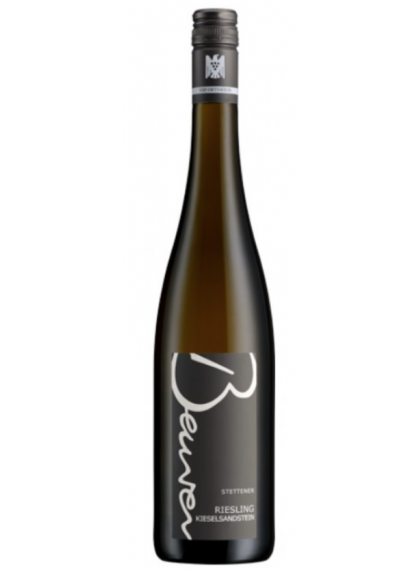 Beurer says the site is 'a little bit more slow ripening so you get a little bit more fruit and more extract, also, in this wine.' When we open a bottle together, he pauses to consider the wine at this particular moment: 'I like the taste today because it's really, really crispy and very salty.'"